While each custom build is different, Kirella Homes follows a general order of operations to make sure that your home comes in on time, on budget and even more fantastic than you dreamed it would be. Before your custom dream home can be built, you must determine where to put it. Once you find the lot that you love, Kirella recommends getting it under contract with at least a thirty day due diligence/deposit period (negotiate for a longer deposit period if you can) so we can verify title, access to water, sewer and other utilities, as well as conduct a soils boring test. It is critical to conduct the soils test, which determines what kind of ground is under the proposed foundation location, prior to closing on the lot. 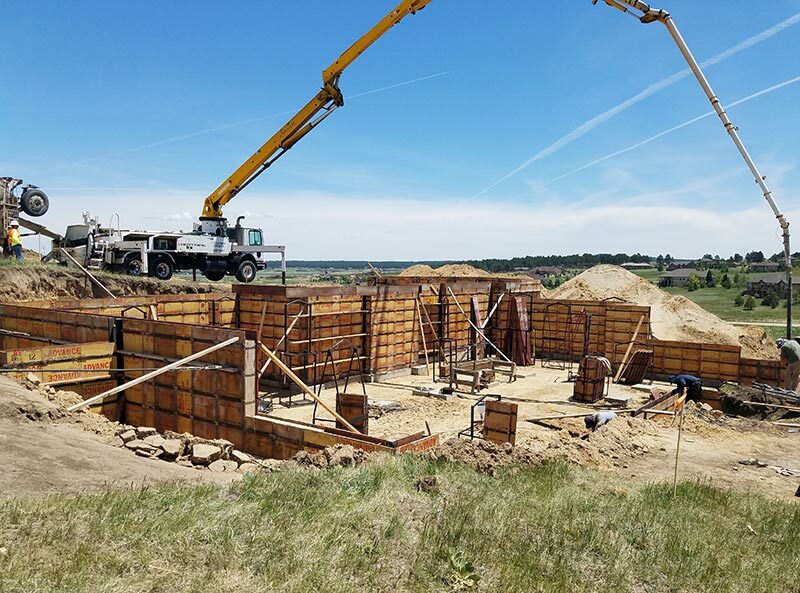 We want to make sure that if we're sitting on a solid mountain of granite below the surface, or have expansive or loose soils, we can budget the appropriate cost for the type of foundation that would be required. The cost of the soils test is a wise investment, before spending the full amount on the lot purchase. 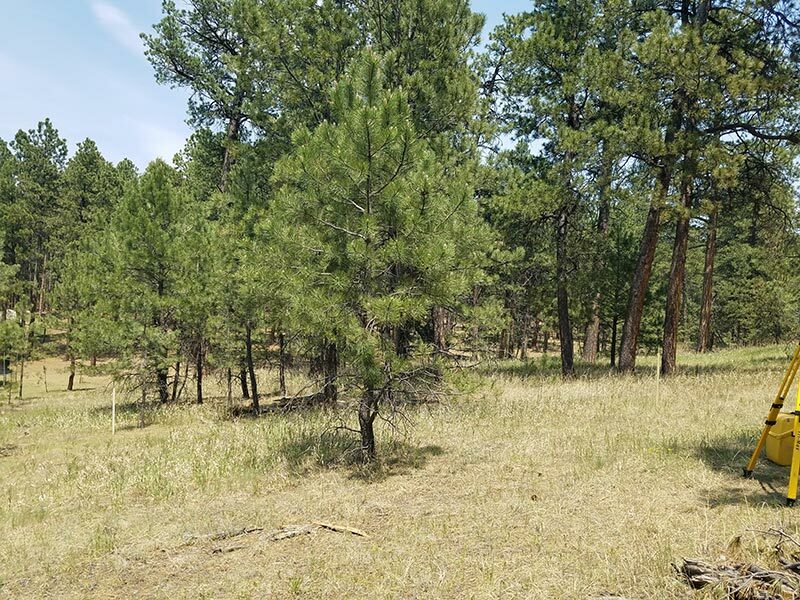 Kirella's priority is to ensure that it is a buildable lot, in every sense of the word. During this due diligence period, we will work with our architect to design your home and also nail down the many finishes throughout the home (flooring, countertops, appliances, fixtures, etc.). At this point, we can begin putting together a budget with all of the written bids from all of Kirella's subcontractors and suppliers to build the home. We will put together the full budget, based upon those designs and specifications that you request, and then review it with you for your approval. This allows you to adjust your specifications to fit the budget that you have set. Prior to construction, it is necessary to be approved for a construction loan, based on the budget for the home. Additionally, at this point in the process Kirella Homes will require a down payment for the builder contract. This deposit would be fully refundable and contingent upon the purchase of the lot, getting financially approved for the construction loan program you select, and approval of the construction budget (budget based upon bids, not estimates) for the home. It is a good idea to roll the purchase of the lot into the overall construction loan, since the value of the lot can be used as a down payment on the construction loan (depending on the loan program). The only other up front cost is the architectural fees to design your home plans, which are necessary to get accurate bids for the budget. The cost of the architectural fees depend on whether we started with an existing plan and modified it, versus starting a plan from scratch. Kirella's partner architect has many years experience, and many beautiful home plans on file that we can use as a starting point. After all the bid and design work is completed, the deposit money would be applied towards Kirella's first month's management fee. We would have a complete budget, to include the upgrades specified for the finishes, before we started construction. Once the home design is completed, the full budget (based on written bids) can be completed within two weeks. The permit process, from the plan being submitted to approval, is approximately two weeks. 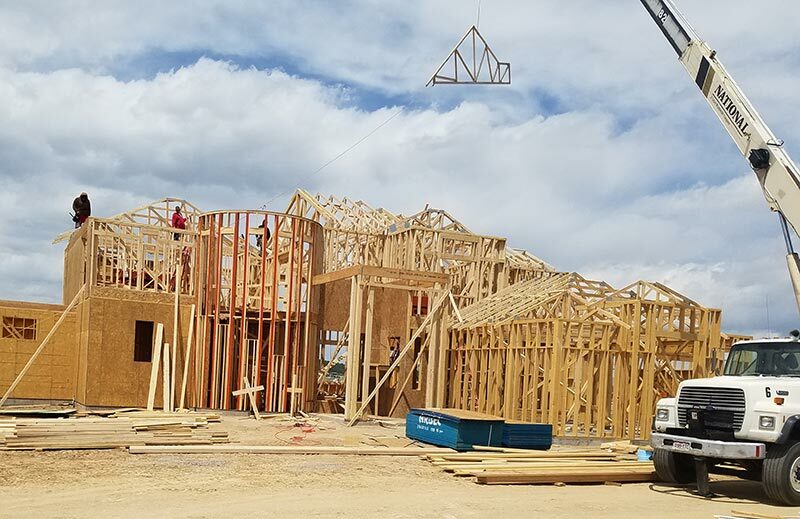 Once we begin construction, it should take Kirella Homes approximately six to seven months to complete your home (depending on the time of year/weather and the complexity of the home). When we begin construction on your home, you can be involved as little or as much as you would like. Kirella gives weekly updates (via phone or email) on the construction that took place that week, and what is coming up the following week. We are always available, day or night, if you have any questions or concerns. Kirella Homes always provides a current budget during the construction, which allows you to see exactly where you are in regards to the initial budget. That way, if you decide to add something during construction, you can either make a change to reduce the budget elsewhere, or know what the corresponding increase is for. Kirella Homes helps manage the budget so there aren't any surprises when your changes are made. Kirella Homes helps manage the budget so there aren't any surprises when your changes are made.